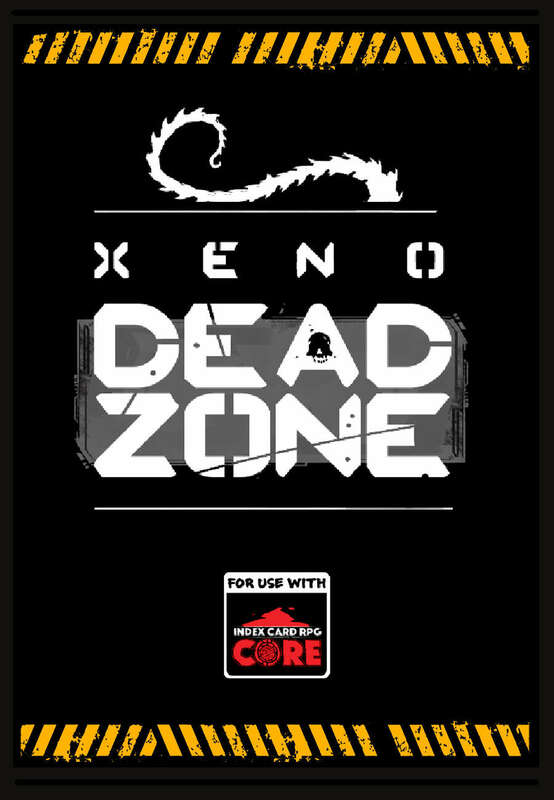 XENO DEAD ZONE is a one-stop solution to scratch your itch for a night of great gaming in the world of deadly space predators and the badasses who fight them. This package is power packed with rules and resources for ICRPG players and GM's. Expand your ICRPG multiverse to include the deadliest creatures in the spaceways! Love this new game from Runehammer. 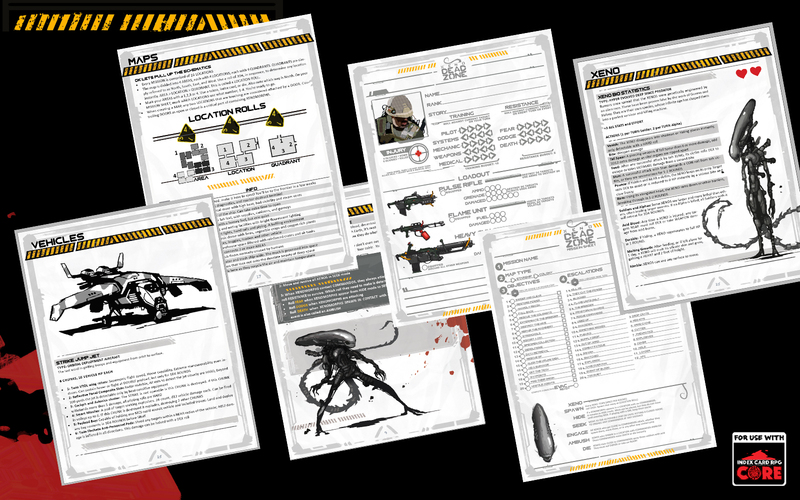 The mashup of Zombicide like mechanics and ICRPG with a strong flavor of Aliens is spectacular. The art is fantastic...just seeing the image of an upside down Alien hanging from the ceiling gave me chills. I'd leave 5 stars, but got the product via Patreon so maybe Drivethru isn't allowing me to rate since I didn't purchase it here. 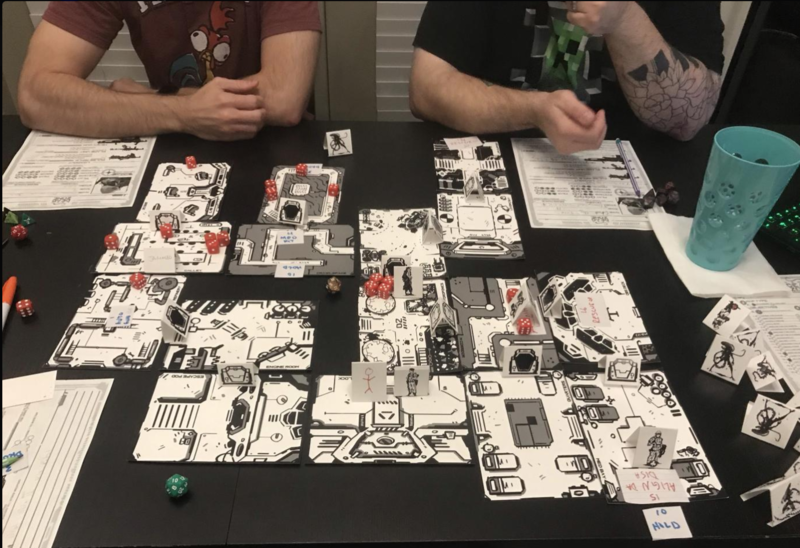 Super awesome content, and I can't wait to get this on my table. As always the art is amazing and the energy in the writing is phenomenal. Would leave a 5-star review but it seems DTRPG doesn't like people with published content leaving reviews, so my thoughts go here instead. Preview not loading for me either.